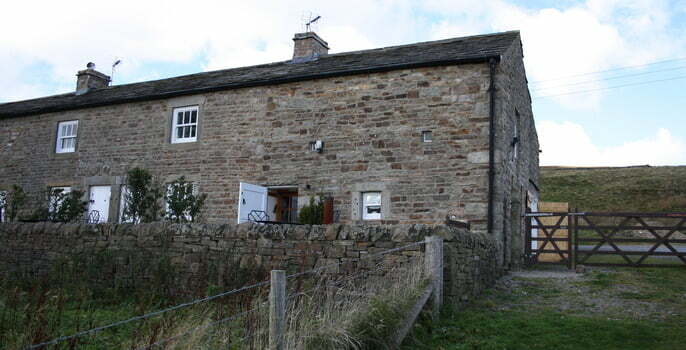 Historically this area of Swaledale was known for its thriving lead mining industry so you will not be surprised that Sandpiper was part of a former lead miner’s cottage. 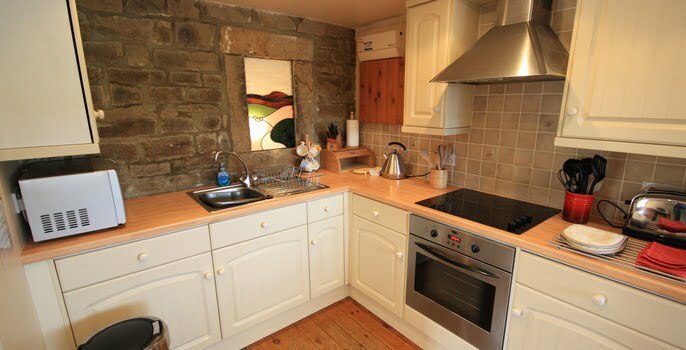 This dales holiday cottage still has many of the original features but has been lovingly decorated to a high, modern finish and is heated by super warm ceramic radiators throughout with the added benefit of a multi-fuel stove. 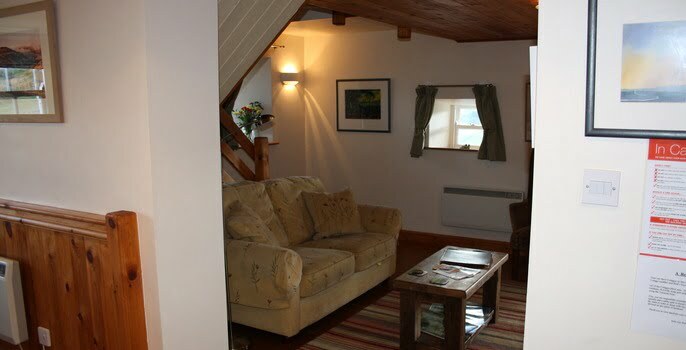 Sandpiper is an extremely spacious holiday cottage, with a fantastic open plan downstairs living area. 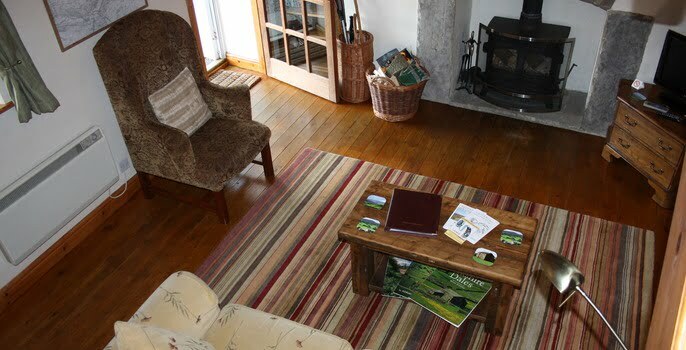 The living room is welcoming after an adventurous day touring the dales, as seats up to three people very comfortably on a new comfy sofa in front of the warmth of the traditional multi-fuel stove. The living room leads through to the kitchen and dining area. The kitchen is a cook’s dream as has an extensive range of cooking utensils, pans and crockery that will be most adequate for the duration of your break. 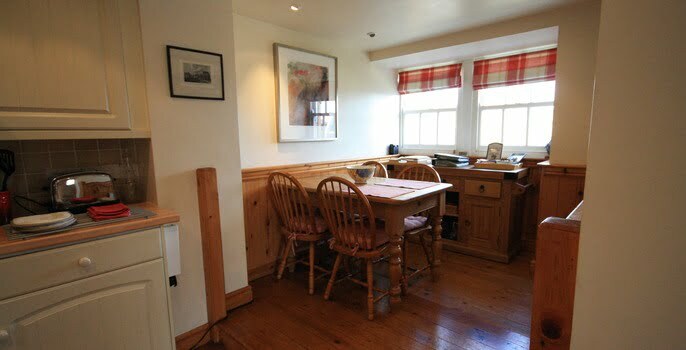 You’ll love dining at the table that sits in front of the original barn doors with fabulous views of the dales that can be enjoyed over breakfast, lunch and dinner. 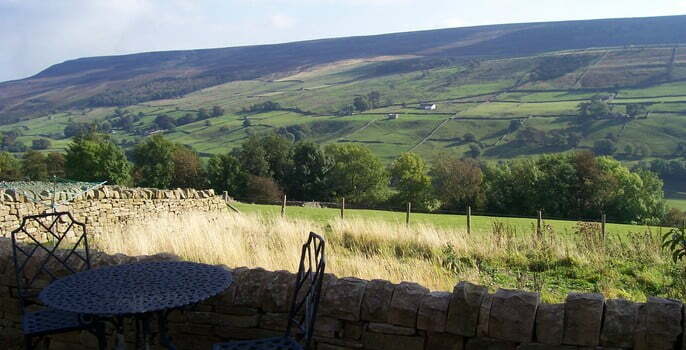 On the warmer days the garden furniture and barbeque will facilitate dining alfresco with panoramic views of Swaledale. There is also a chiminea for additional warmth when it becomes a little chilly, this will enable you to enjoy the great natural outdoor environment that little bit longer. 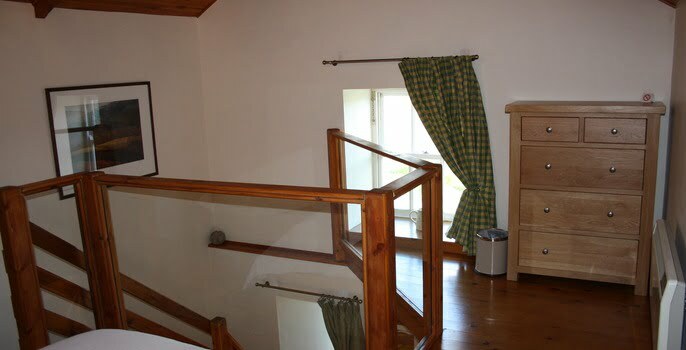 The gallery style master bedroom is located above the living room, with the small single bedroom and bathroom accessed from it. 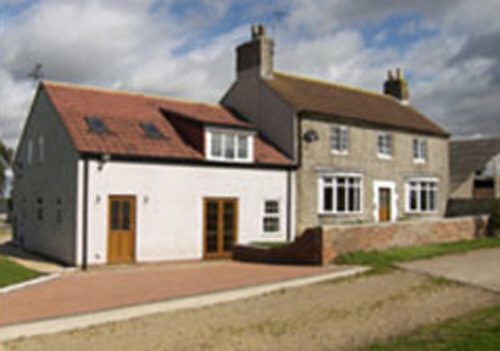 This makes Sandpiper holiday cottage ideal for a couple enjoying a romantic or action packed break or a family with one child. A baby can also be accommodated as a travel cot is available. 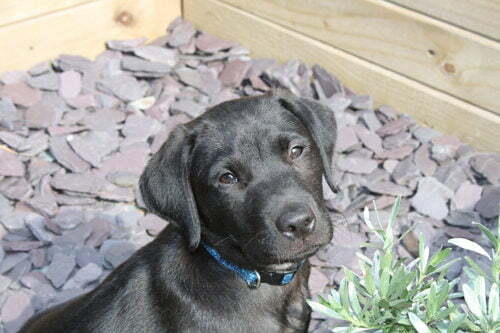 Sandpiper Cottage is one of our dog friendly holiday cottages, one well behaved dog welcome. 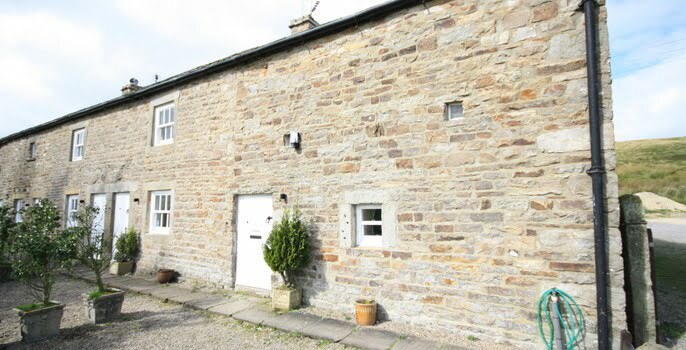 There are a number of dog friendly pubs in the area and plenty of walks locally which make this dales holiday cottage an ideal choice if you are looking for pet friendly accommodation. 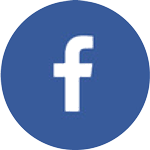 Sandpiper has private parking to the rear of the holiday cottage and is located about a 10 minute walk from the local pub, The Punch Bowl. 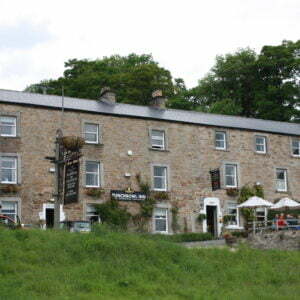 The Punch Bowl was refurbished only a few years ago, and offers great hospitality, superb food and excellent ale! 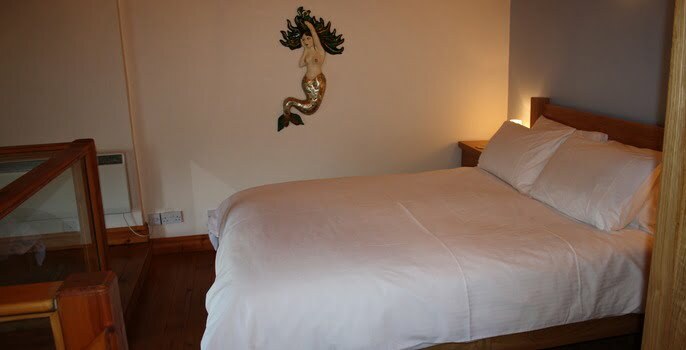 To ensure your stay is as comfortable as possible all kitchen linen, bed linen and towels are provided. 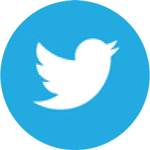 Electric and initial supply of logs is included in the rental price. 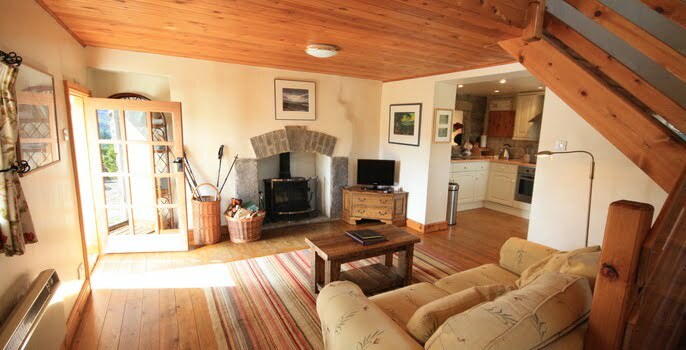 Open plan living room with multi-fuel stove and a fully fitted kitchen / dining area. Outdoors – pebbled terrace with garden furniture. 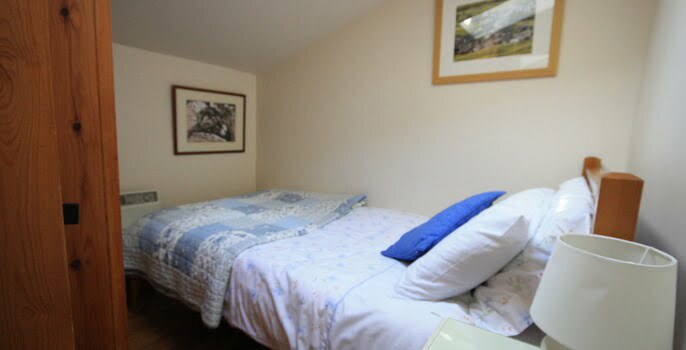 Sleeps 3: 1 x master king size, 1 x single bed, accessed from the master bedroom. 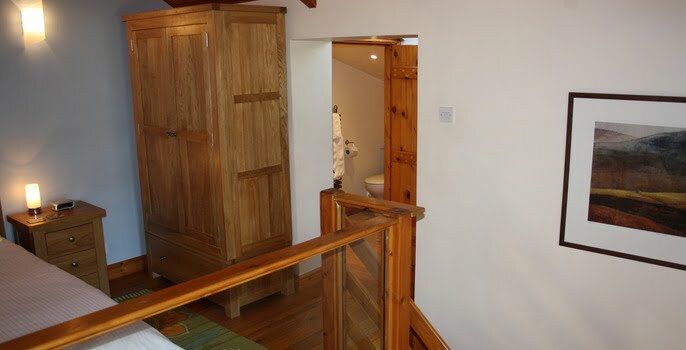 Bathroom: bath with mixed tap shower over, basin, heated towel rail, shaver point and WC. 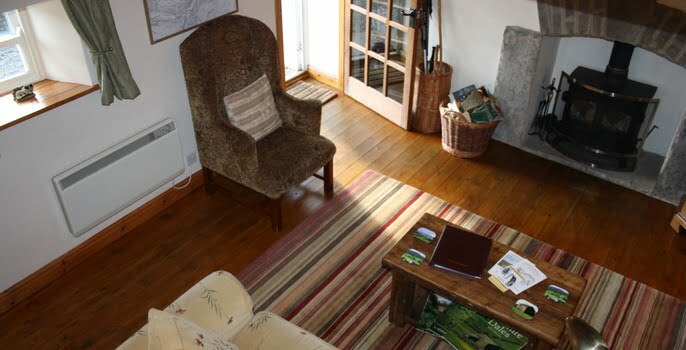 Sandpiper Cottage is available for week bookings Friday to Friday. 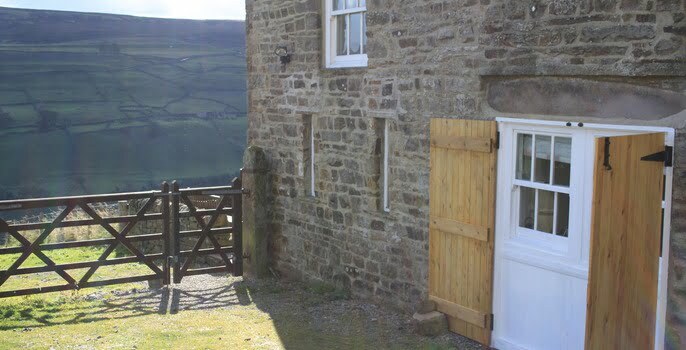 If you wish to book a short break in high, upper mid or mid-seasons we can accommodate this four weeks in advance of your arrival date, subject to availability (click short breaks in the Yorkshire Dales for more information). 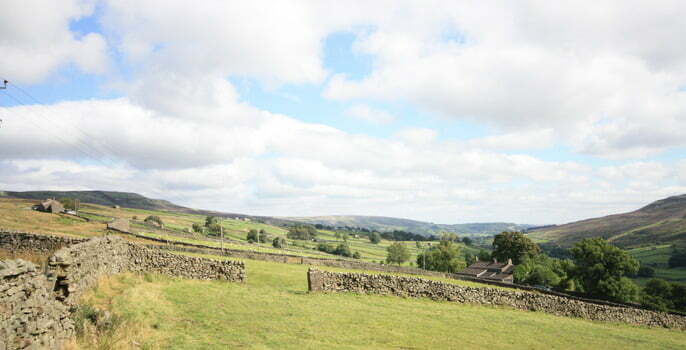 Coming from a bustling busy London this cottage and location is the perfect get away from it all. 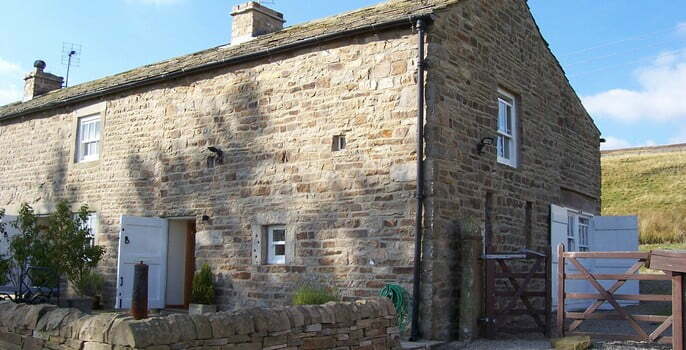 Lovely cottage with loads of character and amazing views. Although the weather has been bad it was still a wonderful and tranquil week away. Two weeks of excellent weather and fabulous walks. Felt so at peace here and very blessed to be staying in such a lovely cottage. Bowled over by the breathtakingly views. Wish we could stay longer. 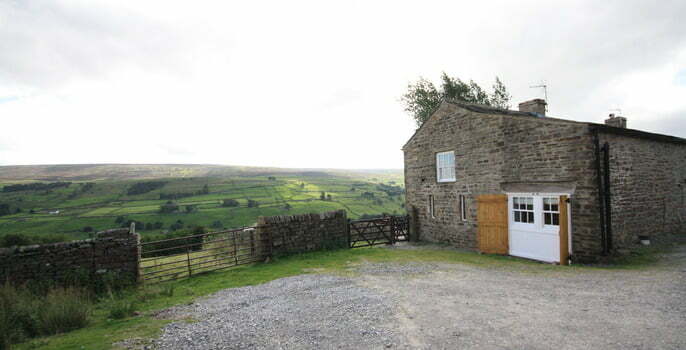 We’ve been visiting the dales for over 27 years and this is by far the best cottage. Beautiful designed and everything needed provided. Excellent appliances and matching cutlery and crockery. This was the cottage with icing on the cake. 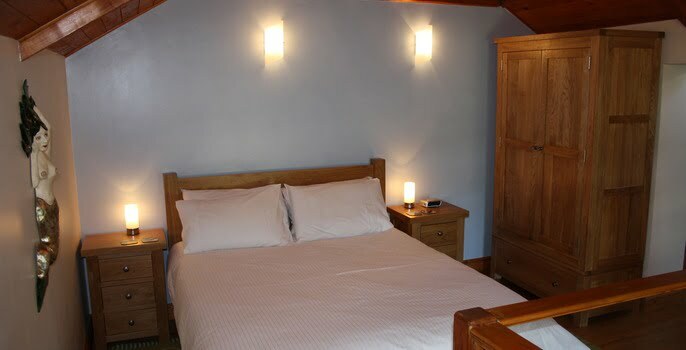 This was just what we needed – a beautifully kept comfy cottage in amongst the most beautiful of English countryside. We had a blissful week, fully recharged our batteries. Not looking forward to my own bed – yours is so comfy! Perfect Cottage for us! 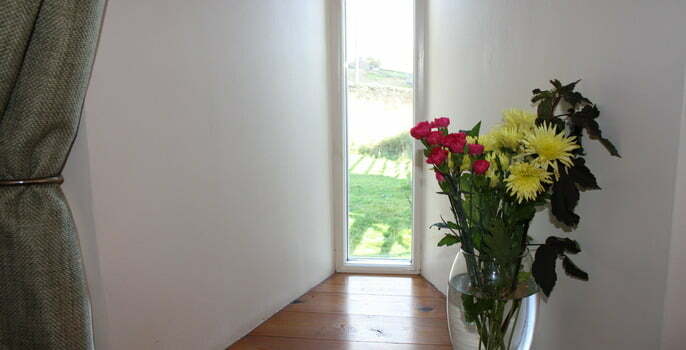 Beautifully appointed inan idyllic setting with stupendous views. We are both looking forward to staying at Sandpiper again. Thanks so much. Had a fab week at Sandpiper. Cottage lovely everything you could possibly need, plus lovely smelling bed linen and towels when we arrived. We will definitely come again. A superbly equipped house. We have had great walks from the cottage in the snow. 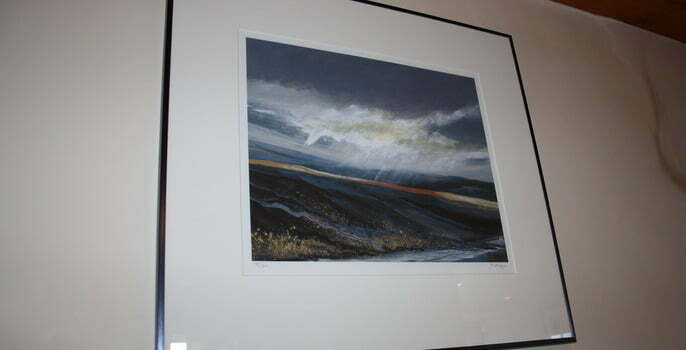 Swaledale does not disappoint even in foul weather. We hope to return.